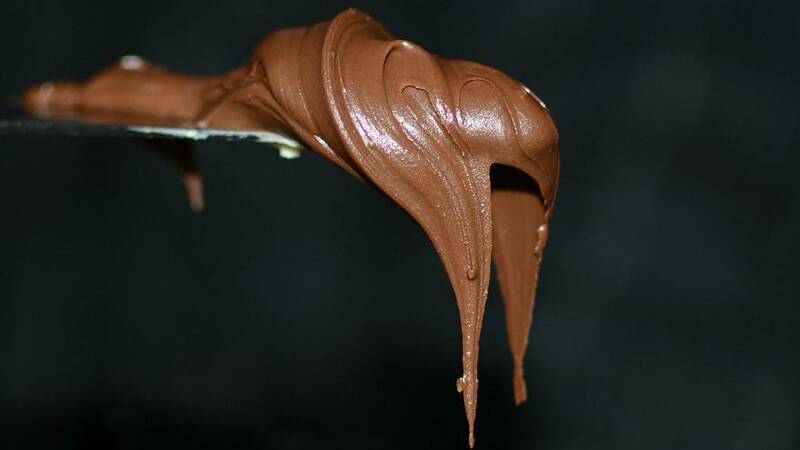 Italian confectionery group Ferrero is on the hunt for 60 aspiring tasters to try out cocoa, hazelnut powder and other semi-finished sweet products. An advert for the role was posted to the Open Job Metis website on behalf of Soremartec Italia, the Ferrero research and development company. “We are searching for 60 sensory judges for tasting activities of confectionary products,” the advert says. At the end of the course, successful candidates will be hired with a four-hour-a-week contract at Alba, Ferrero’s headquarter in northern Italy. Last year, Mondelez International, the firm behind Oreo cookies and Cadbury chocolate, launched its own advert for tasters to try out its chocolate snacks and drinks.